Your Trees and Shrubs Need Love Too. 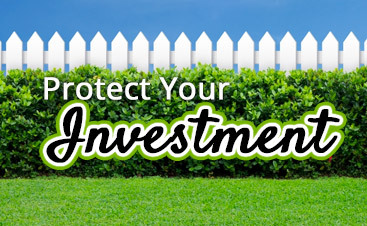 Protect Your Investment! Organic tree and shrub care, like organic lawn care, is an ongoing process and should not be neglected or overlooked. Healthy, well-maintained plants, like a well-maintained lawn, need little or no pesticides to stay green and strong during difficult weather conditions. 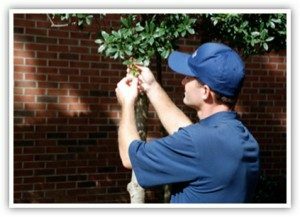 Our trained environmental specialists maintain the beauty of your landscape by incorporating the latest methods for examining your plants. With each service visit, you will receive a target list of insects and disease issues that we are monitoring, with a specific course of action attached to your service receipt. The goal and promise are to provide the highest-quality products available today, with an eco-friendly approach to organic tree and shrub care, in keeping with our company’s goal to reduce the use of synthetic pesticides. 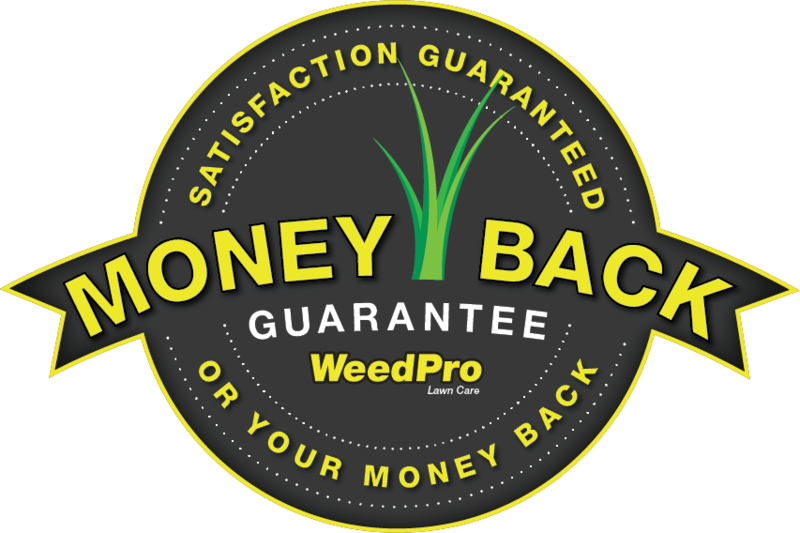 In the national lawn care market, WeedPro® Lawn Care is proud to present an organic alternative for insect control and insect infestations. This one-of-a-kind product is exclusive to our franchise, and we have developed stringent specifications for its production. This is an all natural, safe organic oil spray that is effective on a wide variety of insects and certain fungal diseases. The benefit of this versatile pest control product is that it replaces many “Hard” Pesticides with No Re-Entry Time Required. We offer it with total confidence. Your satisfaction is guaranteed, or we’ll retreat the problem for free. Sure, trees and shrubs are a monetary investment when you plant them, but more than anything else they’re an investment of your time. 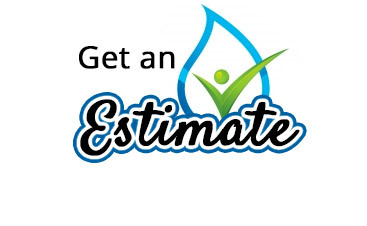 When you call our landscaping company, we can help you maintain your yard so that all the plants flourish more than ever. 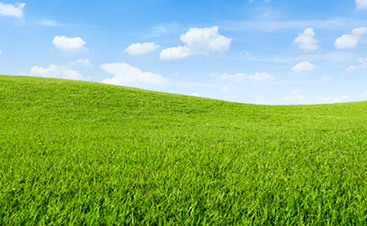 Contact WeedPro Lawn Care today!